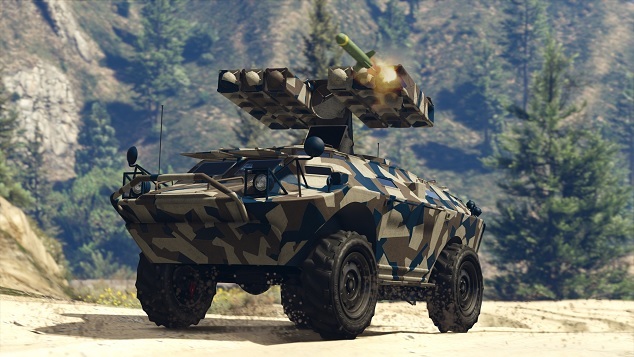 The APC comes to GTA Online as well as a weaponized Tampa. 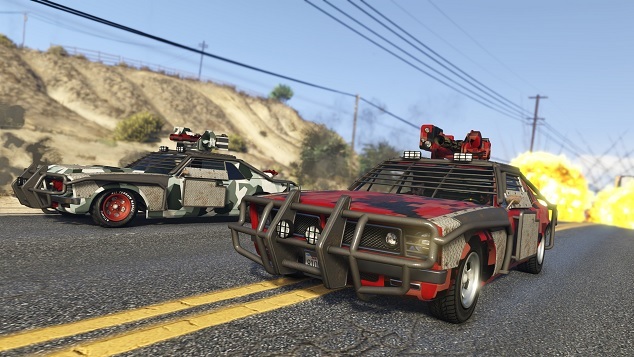 Stay tuned for more on Gunrunning, including specific business and research opportunities, details on the massive tactical, full-service Mobile Operation Centers complete with new weapon upgrades and deep customization, all new Weaponized Vehicles, and more! 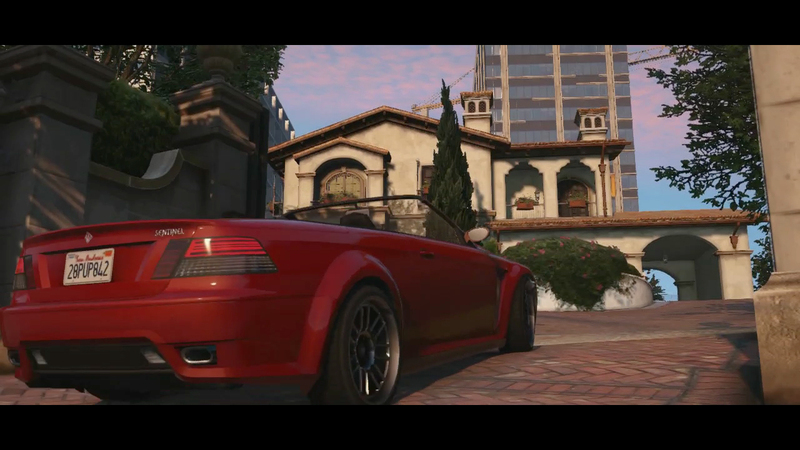 GTAO Gunrunning DLC Coming in June - The next update for new-gen GTA Online is coming in June: Gunrunning.